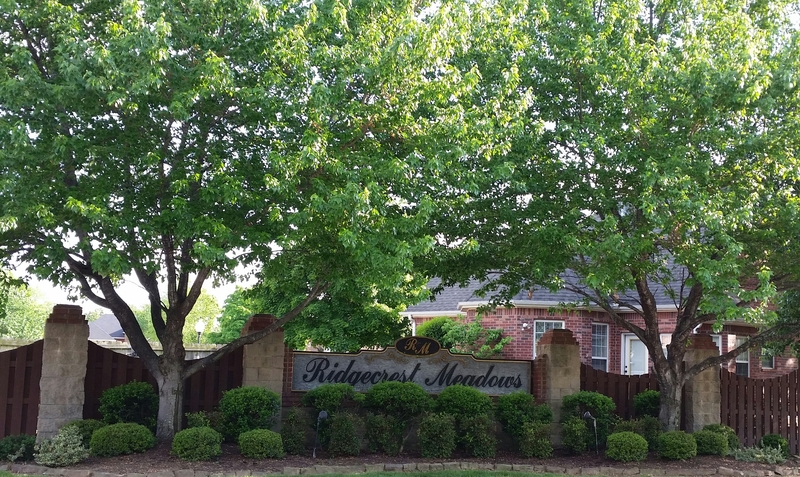 Well-kept subdivision with convenient access off of either Bellview or Pleasant Grove Rd. So convenient to all that Rogers has to offer! giving you opportunity to enjoy outdoor activities during late afternoon & weekend hours.